I've been using these Olympia Gel palm gloves for the last 3 or 4 years and like them a lot. A lot of riders like them. +1... Held makes a nice product. My last Airstream gloves lasted for 6 years and I took crappy care of them (didn't dry them properly, never used any conditioner, etc). I'm trying to care for the new II's better. 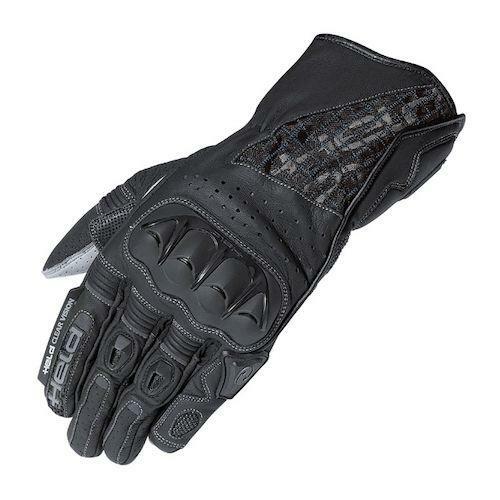 I am using Alpinestars new Highlands gloves and have been very happy with them. They keep my hands cool in 90 degree South Carolina heat and if I split my fingers I can really feel the air flow over my hand. Keep your fingers closed and this can be a true 3 season glove. I tried the Sand 2 glove and really wanted to like it but the fingers did not fit right. Looked at the Helds too but couldn't spend that much. 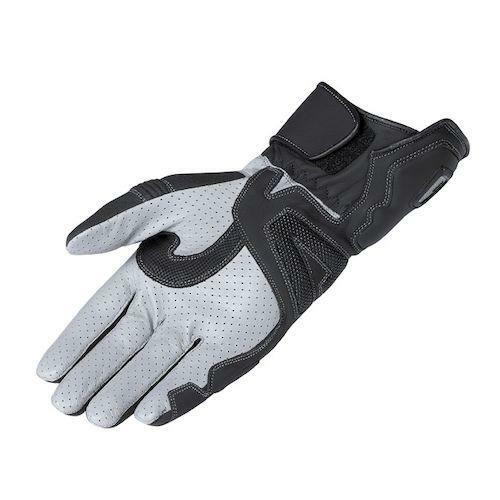 For $100 the Highlands are a great value and offer some real protection compared to the typical lightweight summer gloves.